On January 3, 2008, Heather Hurd and her fiancée were scheduled to meet her parents at their wedding planner’s office in Orlando, Florida. On the way there, a tractor-trailer traveling at 65 miles per hour hit their car and eight others while they were stopped at a red light. The truck driver, who was texting with his company at the time of the crash, never applied his brakes. Heather died at the scene. Born in Baltimore, MD, Heather was the daughter of W. Russell Hurd III and Kimberly Anne Burke Hurd of Abingdon, MD. 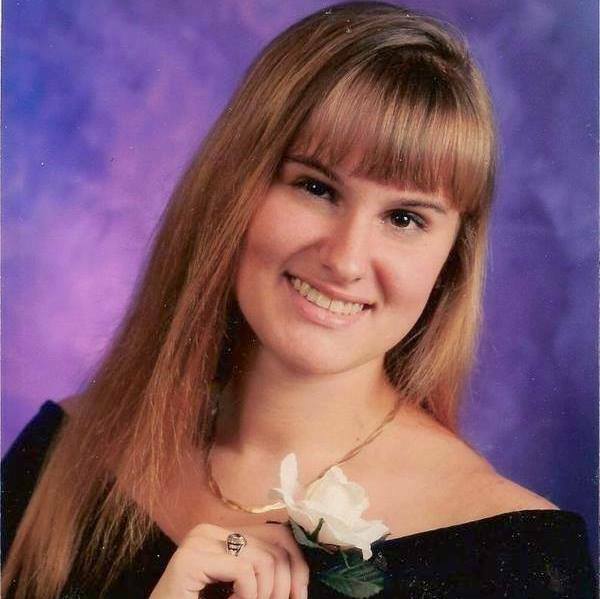 Heather was a Harford County, MD resident for 15 years, graduating in 1999 from Edgewood High School. She graduated from Harford Community College and went to Towson State University for nursing. Following her graduation from Towson, Heather worked at Upper Chesapeake Medical Center for two years. In February of 2006, she moved to Florida to begin an intern program with Walt Disney. Heather loved Disney World from the time she first experienced it at the age of 5 and said that some day she would move to Florida and work there. Heather worked as a deployment assistant from June 2006 to January 2008 and was then promoted to the diversity team. Heather was awarded the Mousecar Award in January 2007. She loved animals and loved everything about Disney. Part of U.S. Highway 27 in Polk County, Florida has been officially designated as the Heather Hurd Memorial Highway. Heather’s father, Russel, has worked in his home state of Maryland for the passage of “Heather’s Law” to ban texting while driving. In addition, Heather’s parents have held an annual 5K in memory of their daughter at Harford Community College. The race raises awareness about the dangers of distracted driving as well as scholarship funds in Heather’s memory. Heather’s memory.Heather is part of the U.S. Department of Transportation’s “Faces of Distracted Driving” series. View the video below.